To see kiwi in your dream refers to updates regarding job. To see of eating kiwi in your dream means that you will raise in your job or gain respect. To see that you are eating kiwi without peeling off in your dream means that you will lose your respectability in your job and have a decrease. To see that you slice kiwi in your dream means that you will find a job or be a mediator for a person. To see that the taste of kiwi is sour in your dream indicates that you will be interested in a new job. To see of buying kiwi in your dream refers to money. If you buy an expensive kiwi in your dream, it symbolizes that you will have trouble in your job financially. If you buy a cheap kiwi in your dream, it tells that you will have a lot of money. To see that you peel off the kiwi in your dream means that you will show increase by cheating but this raise will spoil immediately. To make a cake with kiwi in your dream may indicate that new people will join your current job. To see that another person makes kiwi eaten to you in your dream refers to profit without any effort. If you don't know or see the person who makes kiwi eaten to you in your dream, it signifies that a person whom you don't know or you don't pay attention will save you from a financial problem. To see kiwi with different colours in your dream refers to abundance. If you see black or dark kiwi in your dream, it means that you are in a problematic period financially. 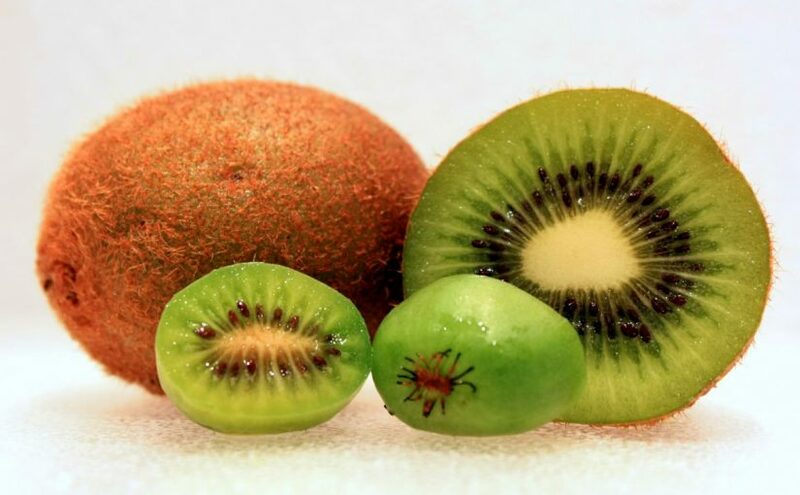 To see that the kiwi is very big in your dream indicates that you become healthy. If you see a small kiwi in your dream, it forewarns you that your health will spoil temporarily because of school or job. To see a very small kiwi in your dream means that one of your organs will get harm as a result of an accident. If its size is medium, it refers to diseases which you are infected from people or food. If kiwi is very big in your dream, it denotes that you are healthy now.